Here is my guide how to organize a road trip from Switzerland to Mongolia for those who want to feel the Eastern spirit! Don’t forget to think ahead of the way of getting ypur vehicle with you or simply rent a car at 24hrs or even longer. Also check out my previous guide on the best epic road trips in the world here! Driving by car from Bern to Ulaanbaatar is by far one of the most blatant road trip adventures ever. 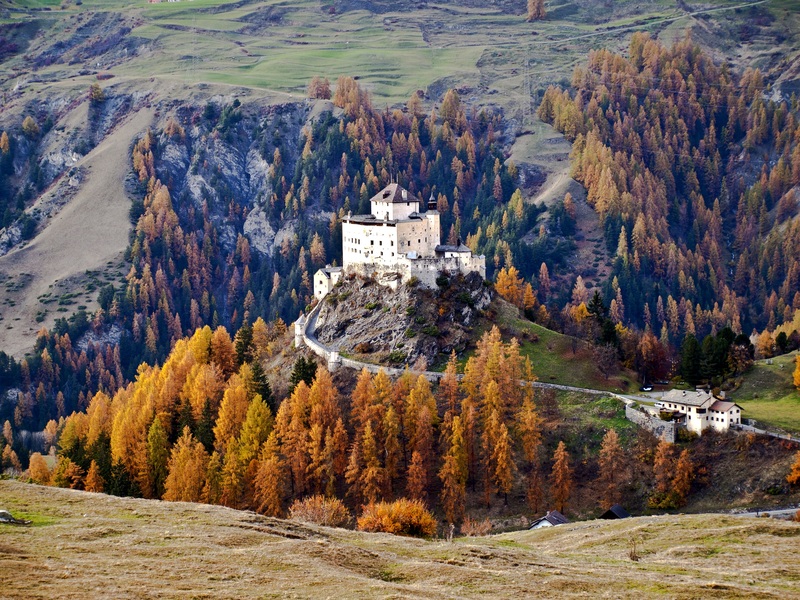 We start in the Swiss capital, cross the Alps and head south to Italy. Shortly after you have crossed the border, you have the opportunity to get to know Italy from its wild side on a hike through the Val Grande National Park. Before you continue to the port of Ancona, you can make a short detour to Venice – don’t miss the deserted Piazza San Marco at sunrise. Once you arrive in Ancona, take the ferry to Igoumenitsa on the Greek coast. At the edge of the Pindos National Park, which will surely knock you down with its deserted mountains, you continue to Kastoria. There you can visit the Disipilio settlement and get an idea of how the ancient Greeks lived about 5,500 B.C. – it’s amazing to see this with your own eyes! Afterwards we continue via Thessaloniki to Xanthi. Here you can satisfy your adrenaline addiction with rafting, kayaking or mountain biking on and around the river Nestos before you continue to Istanbul. In the Turkish capital you can mingle with the locals in the Galata district and experience the very special flair of this city. Shortly before you enter Georgia, you have the opportunity to get to know Turkey from a completely different side on a hike through the mountains at the coast in Trabzon. From Sumela Monastery, which seems to stick to a steep rock face, you have a really great view over the mountains. In Georgia, the steppe awaits you with a landscape as if from another world. The cave monasteries Dawit Garedscha in the east of the country are particularly blatant. Thanks to their remote location, you will hardly meet any other travellers here, but a lot of friendly locals. Next, you’ll travel across Azerbaijan until you reach the capital Baku on the east coast. From Baku you can take the ferry to Aktau in Kazakhstan. There, dusty roads await you, which will lead you through the dry desert to the mountains. Here in the mountains the world looks quite different: The greenery is really good for your eye after the dry expanse of the desert. If you meet local nomads by chance, stop and spend some time with this very special people – a unique experience! On your way up to Russia, make a short stop in Bishkek in Kyrgyzstan, more precisely in the Ala Archa National Park – it’s time for a little thrill when you climb one of the snow-capped peaks. Now you could either drive directly to Mongolia or make a detour over the mountains of Russia. It is clear that your destination is getting closer and closer on this road trip. On the way to Ulaanbaatar a short detour to the north to Chöwsgöl Nuur, a lake called the Blue Pearl of Mongolia and rightly so – the landscape here is simply madness! But now it’s on a direct route to the Mongolian capital and thus to the end of your mega road trip adventure. If you’re a North person follow my blog, because in the next post I will tell you how to explore the North with best road trips to remember! You will enliven any business trip by renting a tailor-made exotic car. This is the perfect opportunity to treat yourself to a ride that is unique and out of the ordinary. There are many advantages to renting an exotic car. Many people with families drive mini vans or SUV’s in their daily lives due to and seating capabilities. 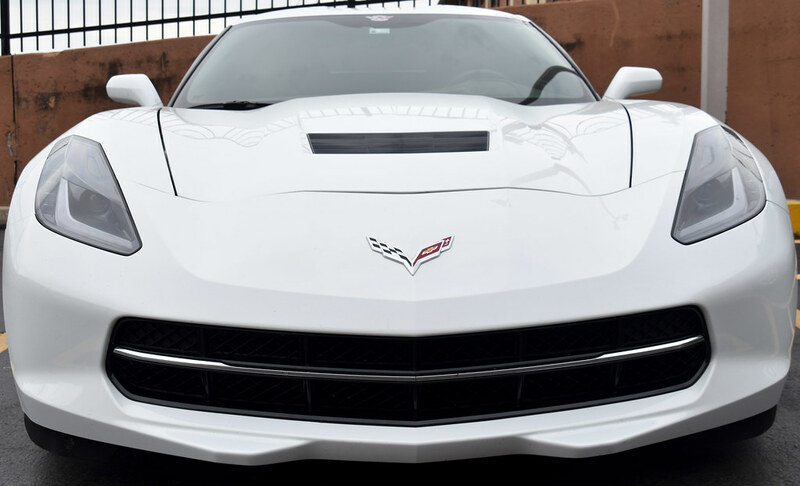 Renting an exotic car for the weekend or while on a business trip would be the perfect opportunity to experience the thrill and excitement of driving a fast and compact sporty convertible two-seater. Another added advantage of renting an exotic car while on a business trip is creating a lasting favorable impression on your clients. 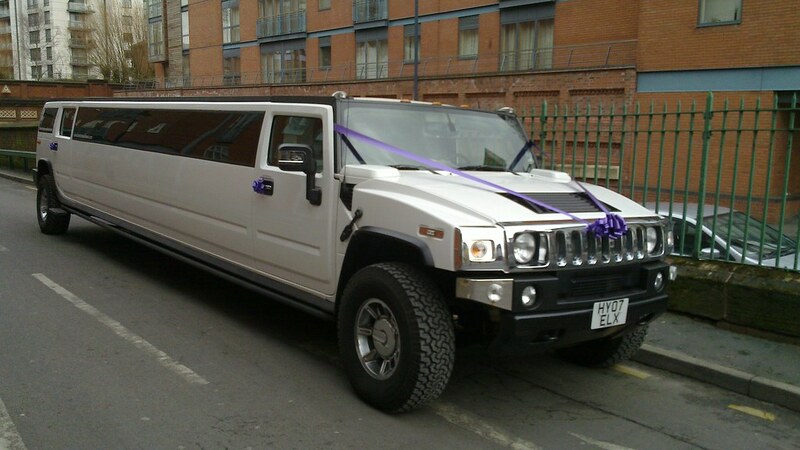 Other individuals might perhaps drive a fuel efficient car in their daily lives in order to save on gas prices and renting an exotic car would provide those individuals with the chance to experience driving a massive SUV such as the Hummer H2, which might not be so practical and economical for every day usage. Recommendations to get the best deals. The following recommendations will help you get the best deal for your exotic car rental. Car rental companies will often keep a record of a customer’s transaction record and offer better deals and upgrades to their most loyal customers. It would be advantageous to book frequently through the same rental agency in order to receive extra perks and preferential treatment. Another tip would be to book a exotic car rental in advance with a travel agent or through the internet instead of booking it at your destination. This will provide you with sufficient time in order to research the best deals and offers. Another prudent idea would be to contact 2 separate agencies and comparison shop. Rental insurance is an important factor to consider when considering renting a luxury car. Exotic cars will have to be insured for a higher amount because of their higher value than standard economy vehicles. Factors such as the make of the car and its maximum speed play an important role in determining the final cost of rental insurance. Although the cost of insurance may be higher, the pleasure of driving an exotic vehicle is a pleasure that will last a lifetime. You can rent a very exotic car, but it is important to keep in mind that it is still a rental car and that it has been driven many times by other car lovers, so regular wear is the norm. However, renting a luxury car is an excellent opportunity to discover different exotic vehicles that you would not have had the opportunity to see otherwise. The joy you will experience when driving a rare and exotic car will be invaluable and the memories will last a lifetime.